San Marin, which includes 212 apartments, is located at 8181 El Mundo St. in Houston. 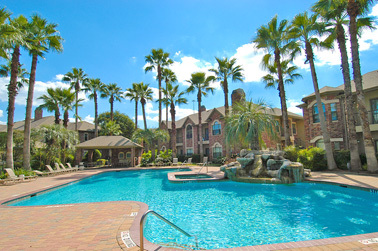 HOUSTON -- HFF has brokered the sale of a three-property multifamily portfolio in Houston. The properties include the 192-unit El Mundo Park, located at 8300 El Mundo St.; the 66-unit Plaza del Oro, located at 2700 Holly Hall St.; and the 212-unit San Marin, located at 8181 El Mundo St. Combined, the complexes' 470 apartments were 96 percent leased at the time of the sale. 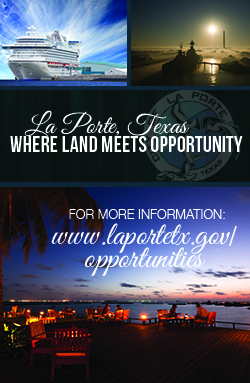 All three communities are situated within two miles of the Texas Medical Center. Todd Stewart, Todd Marix, Chris Curry and Tre Banks of HFF marketed the portfolio on behalf of the seller, LeCesse Development Corp. 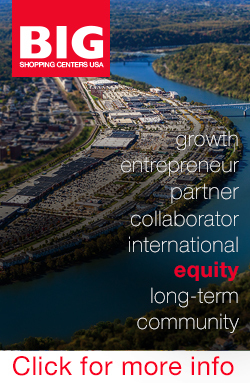 Entities owned by JMG Realty Inc. purchased the assets. 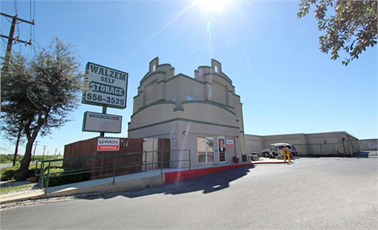 The property, currently operated as Walzem Self Storage, is located at 6110 Walzem Road. SAN ANTONIO -- Marcus & Millichap has brokered the sale of a 655-unit self storage facility in San Antonio. Constructed in 1997, the property is located on a seven-acre parcel at 6110 Walzem Road and operated as Walzem Self Storage. Joon Dankfels and Nicholas Ling of Marcus & Millichap marketed the asset on behalf of the seller, a partnership, and also secured the buyer, a REIT. Situated in Houston's Downtown Industrial submarket, the property at 5721 Harvey Wilson Drive features office space, a storage yard, two grade-level doors and clear heights up to 22 feet. 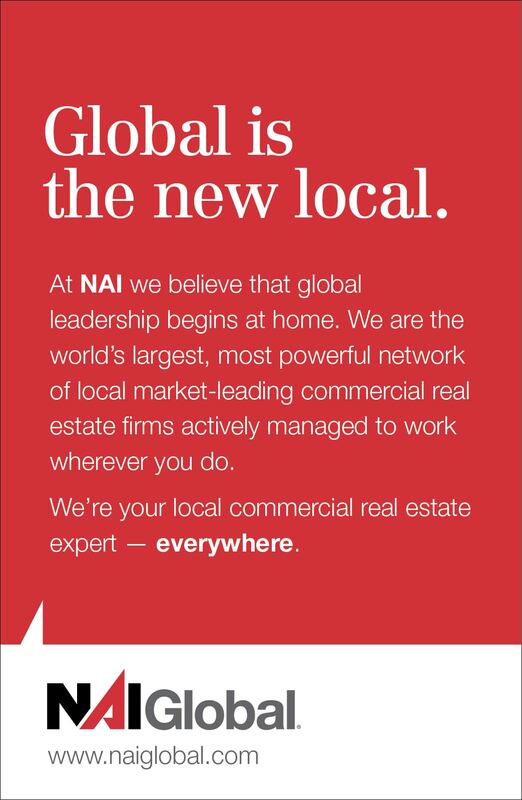 HOUSTON -- NAI Houston has brokered the sale of a 58,000-square-foot industrial building in Houston's Downtown Industrial submarket. Located at 5721 Harvey Wilson Drive, the property features office space, a storage yard, two grade-level doors and clear heights up to 22 feet. John Ferruzzo and Chris Kugle of NAI Houston represented the seller, NIFF LLC, in the transaction. 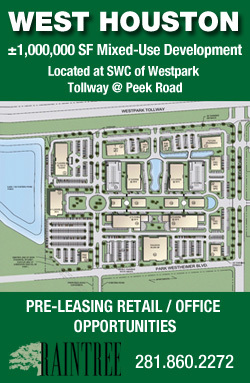 Steven O'Conor and Marc Drumwright of Southwest Realty Advisors represented the buyer, Poroo Baker Investments LLC. Burkburnett Residences offers one- to three-bedroom apartments, as well as a swimming pool, attached and detached garages and on-site storage space. 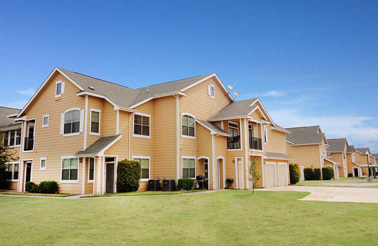 BURKBURNETT, TEXAS -- ARA has brokered the sale of Burkburnett Residences, a 90-unit apartment property in Burkburnett, a northern Texas town just south of the state border with Oklahoma. Built in 2007, the community offers one-, two- and three-bedroom residences averaging 978 square feet, as well as a swimming pool, attached and detached garages and on-site storage space. 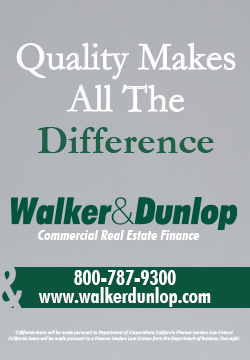 Located at 1111 Red River Expressway, the complex is in proximity to area employers such as Sheppard Air Force Base and Midwestern State University and was 95.6 percent occupied at the time of the sale. Bart Wickard, Steven Hahn and Brian O'Boyle Jr. of ARA marketed the asset on behalf of the unnamed seller. Bozeman, Mont.-based Southwest Montana Properties purchased the property. Millennium will include 164 units, plus a fitness center, business center, media room, swimming pool, barbecue area and playground. 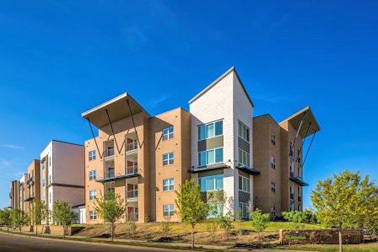 McKINNEY, TEXAS -- GroundFloor Development and Boston Capital are partnering to build The Millennium, a 164-unit multifamily property in the Dallas/Fort Worth suburb of McKinney. The garden-style complex will include one-, two- and three-bedroom apartments, as well as a fitness center, business center, media room, swimming pool, barbecue area and playground. Thirty-four of the units will be offered at market rents, with the remainder available to families and individuals earning 60 percent or less of the area median income. Dallas-based GroundFloor will develop the project with equity from both Boston Capital and the Low Income Housing Tax Credit (LIHTC) program. 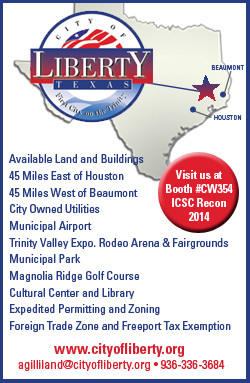 Master's Craft Flooring will occupy distribution center space at 565 Garden Oaks Blvd., in proximity to I-610. 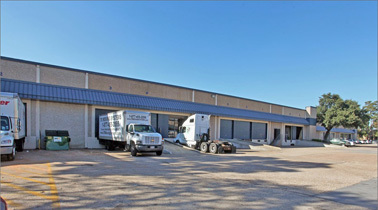 HOUSTON -- Lee & Associates has arranged a 16,500-square-foot industrial lease in Houston for Master's Craft Flooring, a manufacturer and distributor of hardwood flooring products. 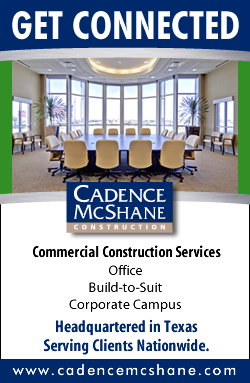 The tenant will occupy space at 565 Garden Oaks Blvd., in proximity to I-610, Houston's outer loop. Brett Lewis of Lee & Associates represented Master's Craft Flooring in the negotiations, while Steven Hazel of InSite Commercial Real Estate represented the landlord, Houston Pine Forest M LLC. Liquid Metal Coatings will occupy Building 1 of Louetta Business Park, which is located on the corner of Louetta Road and Whitewood Drive. 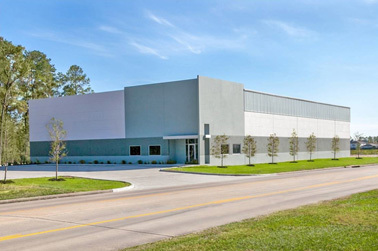 HOUSTON -- Finial Group has arranged a 15,000-square-foot industrial lease in Houston for Liquid Metal Coatings, a provider of wear- and corrosion-resistant coatings for the energy, paper and petrochemical industries. The tenant will occupy Building 1 of Louetta Business Park, located on the corner of Louetta Road and Whitewood Drive, in proximity to I-45. The 20-ton crane-ready facility features 24-foot eave heights, grade-level loading doors, a truck court and 1,500 square feet of office space. Keith Bilski, Neil Martin, Mike Sperandio and Jennifer Young of Finial Group handle the leasing of Louetta Business Park. Click the above image to watch the video. 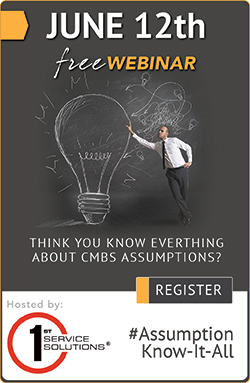 LAS VEGAS -- Mark Brandenburg, executive vice president of JLL, discusses the role of retail's place in CMBS money. 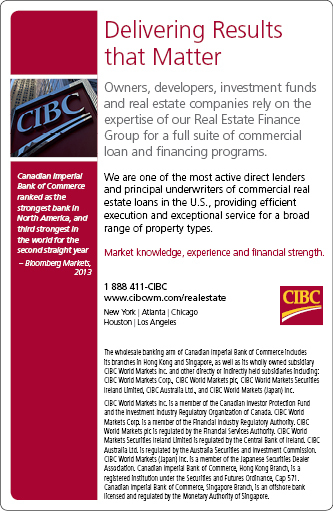 Retail makes up roughly one-third of total CMBS issuance, according to Brandenburg. Brandenburg's commentary came during the 2014 ICSC RECon show in Las Vegas, which has drawn drew more than 33,000 retail and shopping center professionals, as well as 1,000 exhibitors. Specialty grocer Sprouts is expanding into Georgia this year with four new stores (Los Angeles location pictured). 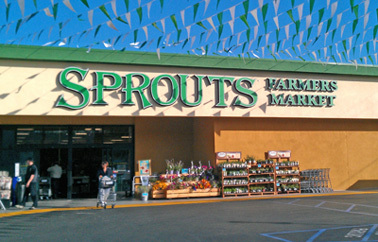 LAS VEGAS -- Sprouts Farmers Market Inc., the publicly traded Phoenix-based specialty grocer with an ambitious growth plan, is coming to the Peach State. The first of four Sprouts stores in metro Atlanta will open June 18 in Snellville, followed by more openings later this summer in Dunwoody, Norcross and John's Creek. 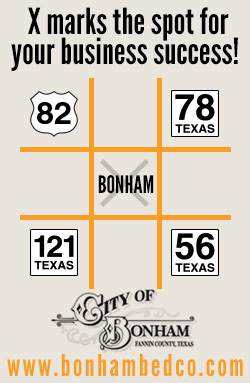 "We're a chain of 172 units. We'll be at 191 at the end of this year, but our long-term goal is 1,200 units," said Ted Frumkin, the company's senior vice president of business development. "We have our work cut out for us." Frumkin's comment came Monday evening during "Retail Trends 2014," a panel discussion moderated by Bill Rose, vice president and national director of the retail group at Marcus & Millichap. Hessam Nadji, senior vice president and chief strategy officer for Marcus & Millichap, provided a largely upbeat outlook for the U.S. economy and retail real estate. The panel discussion took place at the Renaissance Hotel during RECon 2014, the International Council of Shopping Centers' annual global trade show that attracted more than 33,000 industry professionals. Click here to read the rest of Matt Valley's article.